For casual yakitori dining in a warm, stylish environment, try Shousuke in Shinjuku. 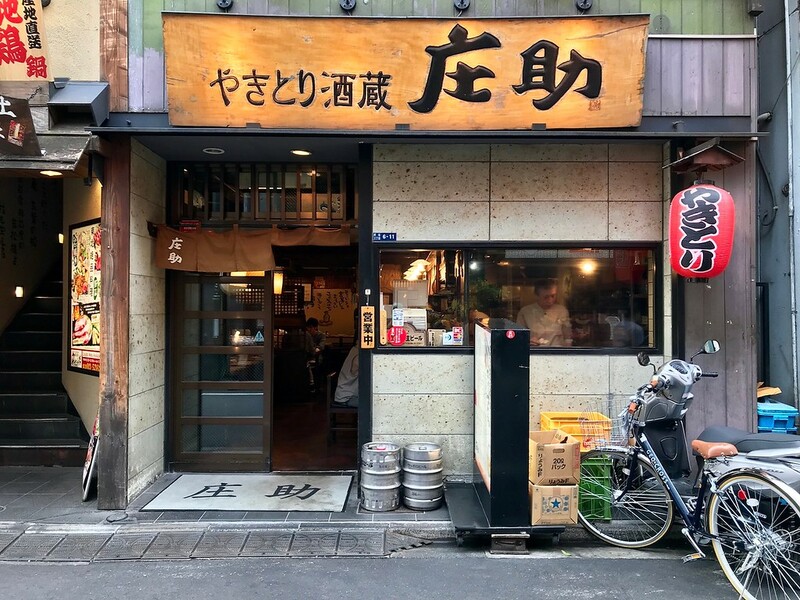 Many yakitori joints in Shinjuku are typically working-class affairs - think of Piss Alley’s cramped, greasy, smoky bars and restaurants with soot-smeared walls from years of charcoal grill smoke. But there are newer, more modern places around. One such place is Shousuke, an izakaya near the west side of Shinjuku Station. Despite Shousuke’s stylish, modern interior, It’s casual enough that you don’t feel obliged to dress up for dinner here. Plus, it’s very affordable. Besides the charcoal-grilled chicken and vegetable skewers, the menu extends to offerings such as sashimi, braised pork belly, and other umami-packed tidbits to accompany your sake. Like most izakaya in Tokyo, it is a smoking establishment, so if you visit be prepared. Shousuke is not the best restaurant in Shinjuku, but it’s a satisfying meal that's good value for money. Subway: 1-minute walk from exit C4 of Shinjuku-sanchome Station on the Tokyo Metro Marunouchi and Fukutoshin lines, and Toei Shinjuku line. Train: 7-minute walk from the east exit of Shinjuku Station. :: Read customer reviews of Shousuke on TripAdvisor. 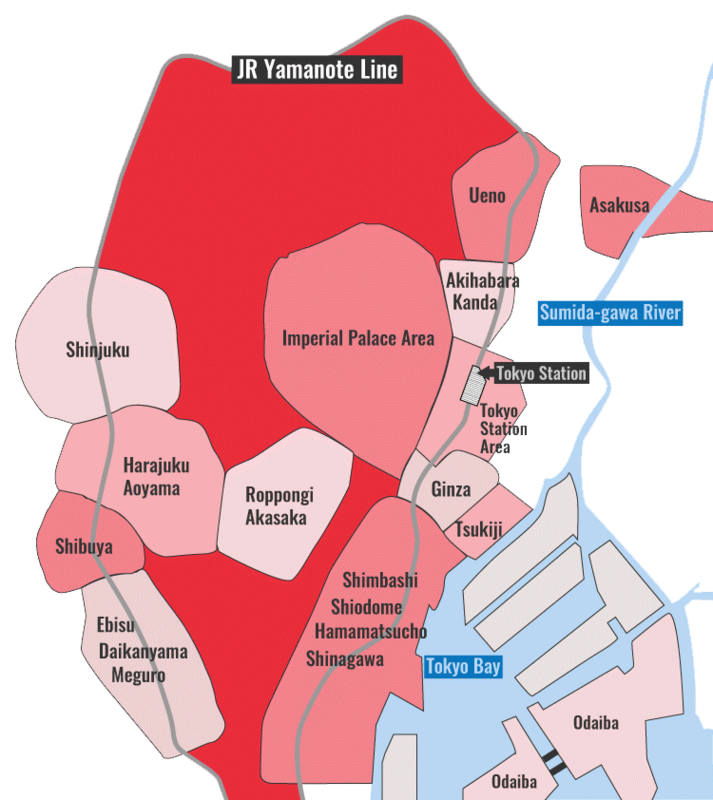 Shousuke is located in Tokyo's Shinjuku district. See our complete list of things to do in Shinjuku, including places to eat, nightlife and places to stay.